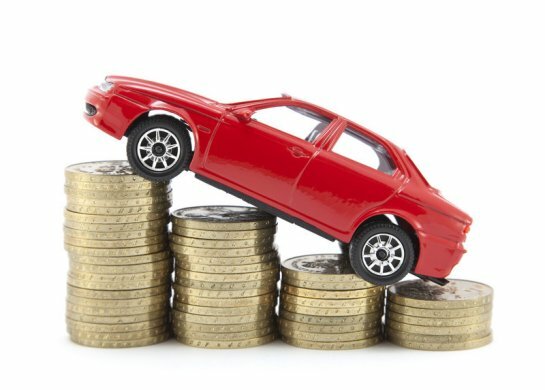 With rising fuel prices, monthly running costs of cars are becoming difficult to manage. We have no control over the increasing price of fuel, but it is time we started adopting some driving and car maintenance practices. Follow the tips below, and you will save a minimum of Rs 2,000 a month, if you are driving around 1,000 km every month. Let’s assume you are driving 1,000 km every month and you have a petrol car that gives a mileage of 13 kmpl (with AC on) in the city. Many hatchbacks, premium or otherwise, are likely to have this real-world mileage, or in the range of 20% higher or lower than this figure (11kmpl-15.5 kmpl). Photo: Following these simple tips will help you save over Rs.2,000 every month! With these average assumptions, your monthly petrol bill (if you are in Delhi) will be Rs 5,049 taking Rs. 65.64 as the petrol price per litre. If you are in other cities such as Bombay, Bangalore or Chennai, you will be paying 10-15% more. Take a look at how much money you can save on fuel and how. Using fuel-injector cleaning additive (companies such as STP, Valvoline, Wurth all have good additives) once every four full tanks will keep the engine clean and help save up to 20% of fuel or Rs. 1,009.80. Cleaning air filter once a month will save fuel by up to 10% and for the above mentioned case, you can save Rs. 504.90. By maintaining the tyre pressure as recommended by OEM or by keeping 1-2 psi above it you reduce rolling resistance and hence save 20% of fuel, i.e. Rs. 1,009.80. If you fill your car’s tank with fuel on early mornings, you get denser fuel with more molecules to burn. This can also improve the mileage by another 5% and save Rs. 252.45. If you don’t carry luggage over your car’s roof and not open windows during highway driving, the wind resistance will be low and hence, can save up to 5 per cent of fuel which is equivalent to saving Rs. 252.45. Check your car’s interiors and remove excess weight such as unwanted items in the boot, uninstalling heavy bull bars and installing light weight alloys (if your budget permits). This can extend your car’s mileage by another 2% and save Rs. 100.98. By following the above tips, you can save up to 40% in your monthly fuel costs, or Rs 2,000 a month. And these are simple things to adopt. It’s just that most of us we haven’t really paid much attention to it so far. The cost of ignoring these tips is way too high now. Do you have any other additional tips to share?